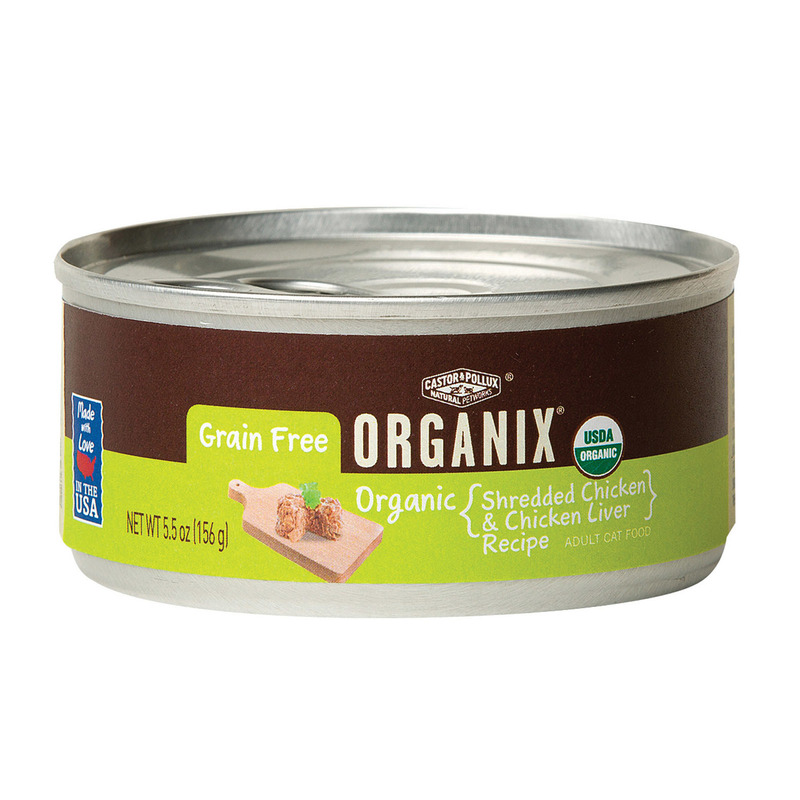 Castor and Pollux Organic Cat Food – Chicken and Liver – Case of 24 – 5.5 oz. 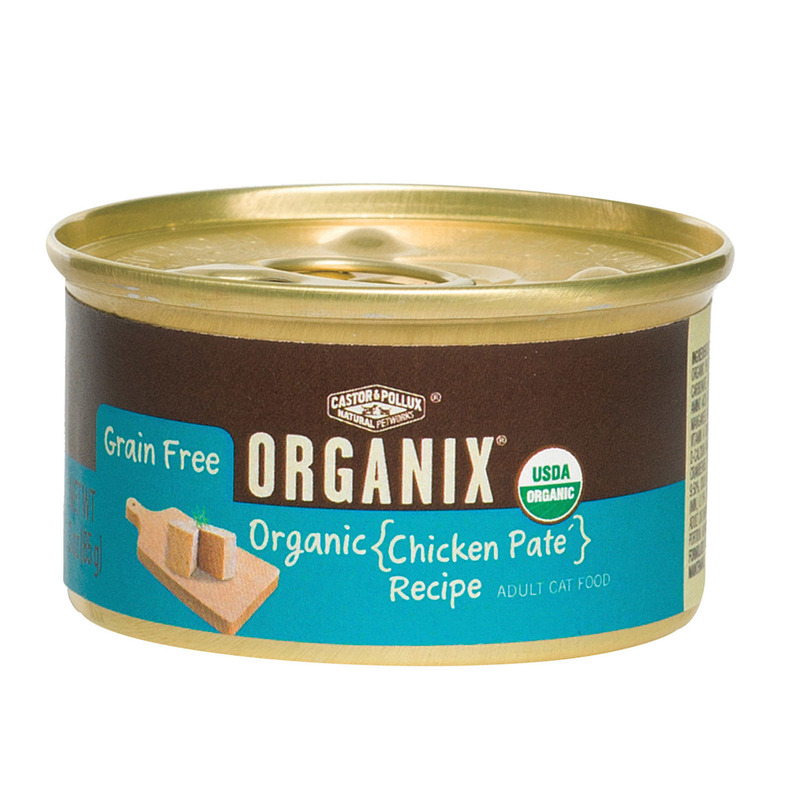 Castor and Pollux Organic Cat Food – Chicken Pate – Case of 24 – 3 oz. 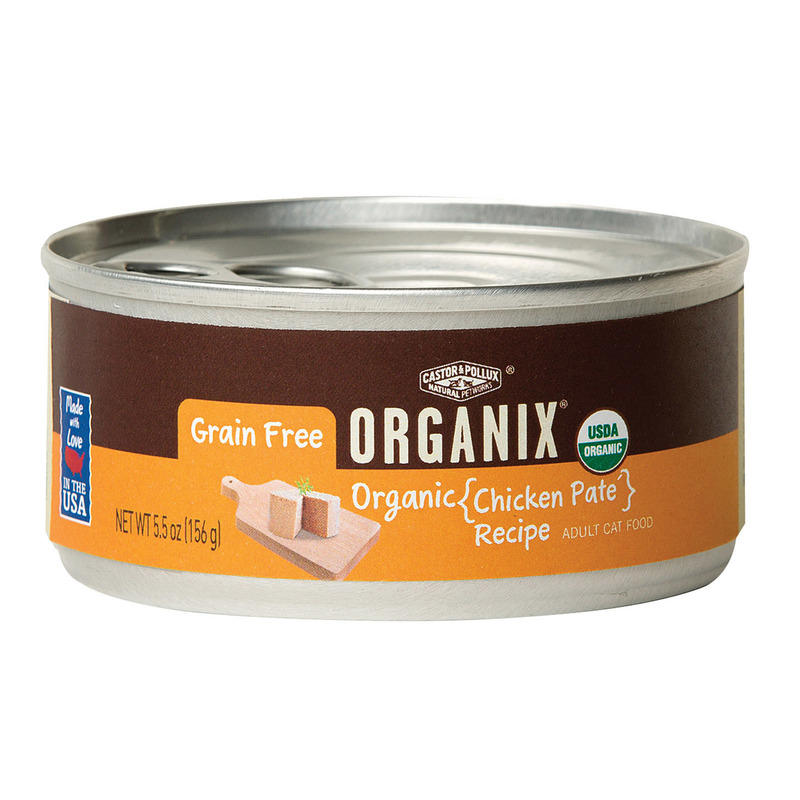 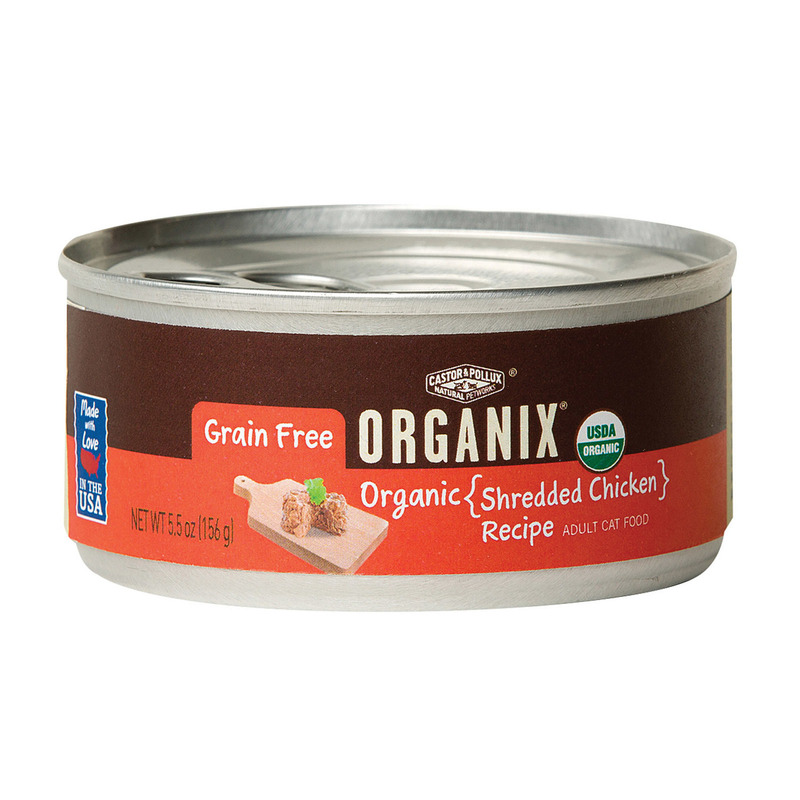 Castor and Pollux Organic Cat Food – Chicken Pate – Case of 24 – 5.5 oz. 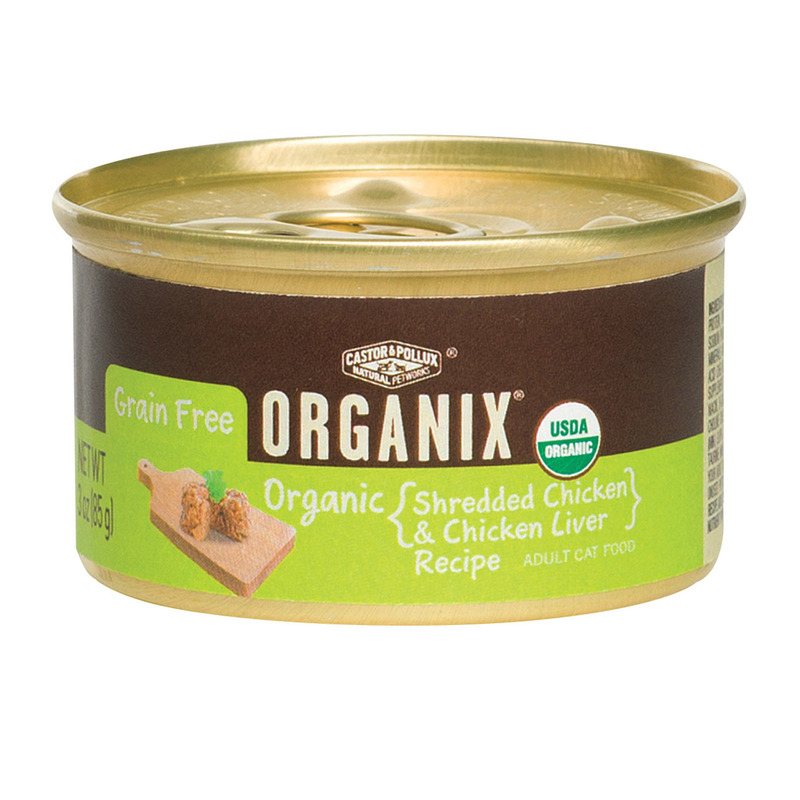 Castor and Pollux Organic Cat Food – Shredded Chicken and Liver – Case of 24 – 3 oz. 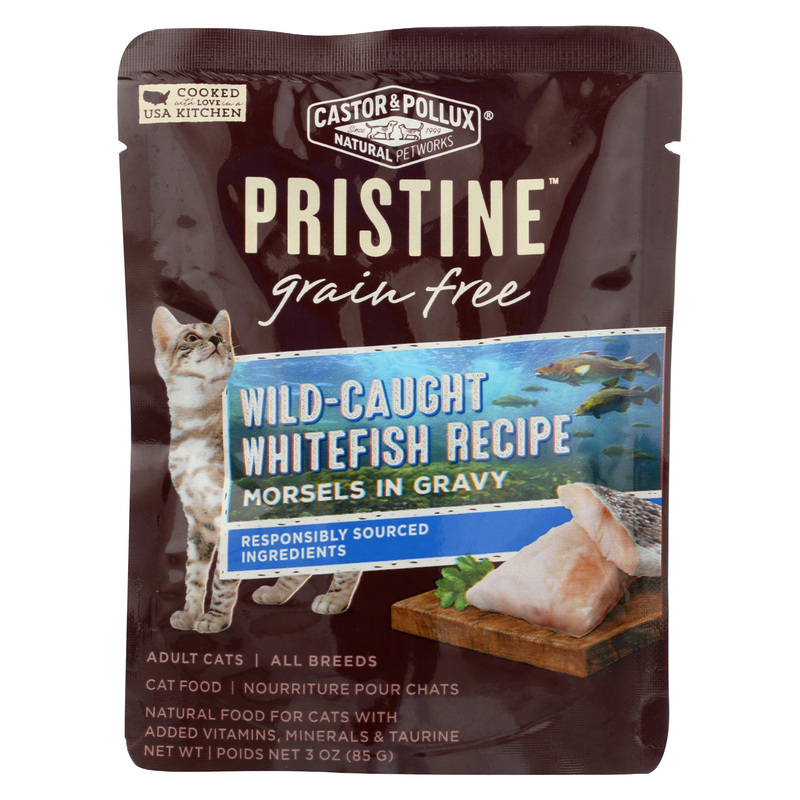 Castor and Pollux Organic Cat Food – Turkey and Spinach – Case of 24 – 5.5 oz. 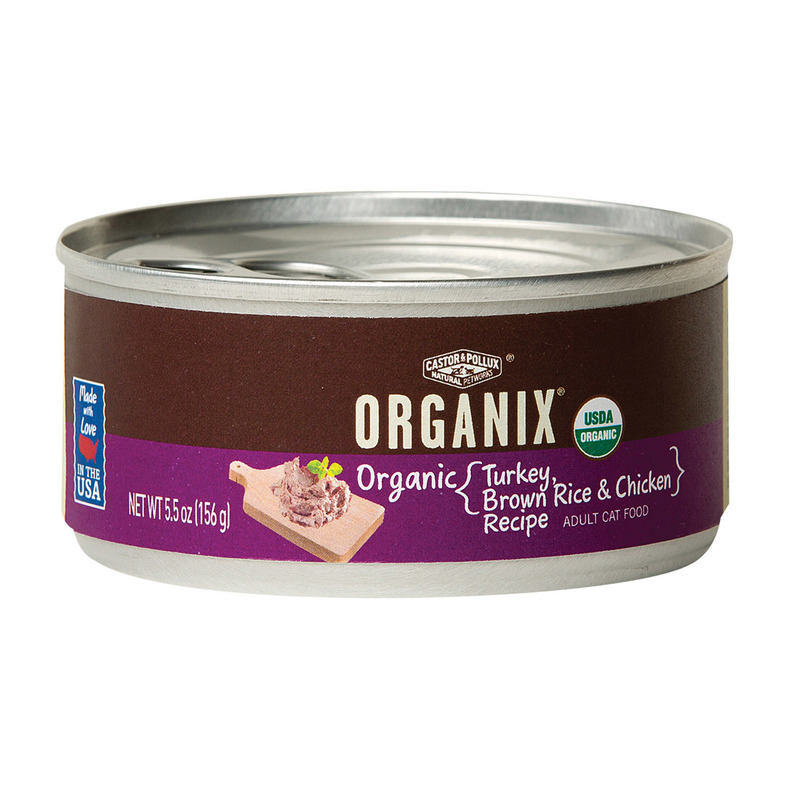 Castor and Pollux Organic Cat Food – Turkey Brown Rice and Chicken – Case of 24 – 5.5 oz. 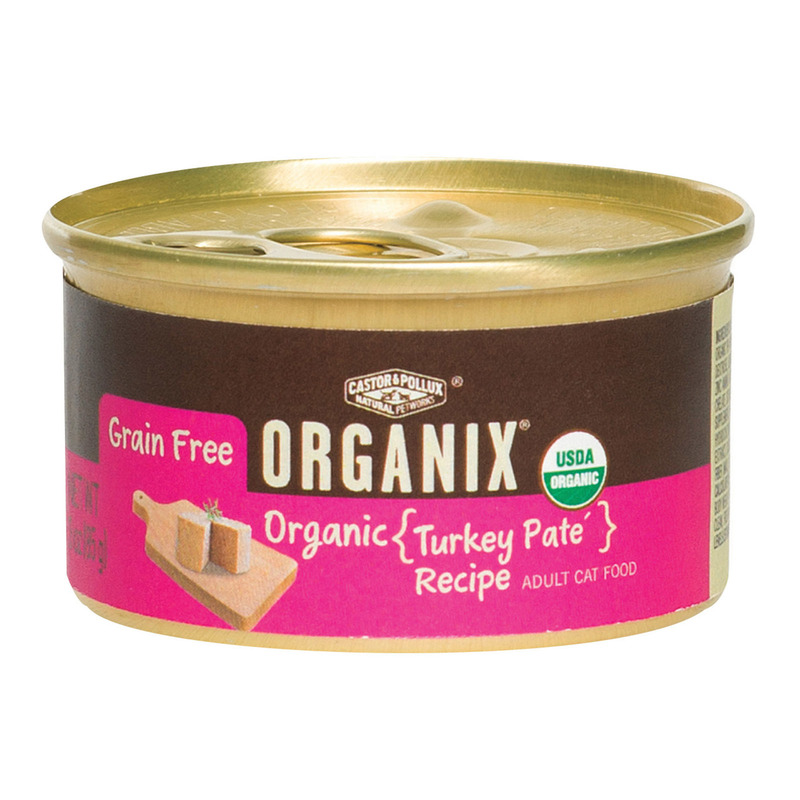 Castor and Pollux Organic Cat Food – Turkey Pate – Case of 24 – 3 oz. 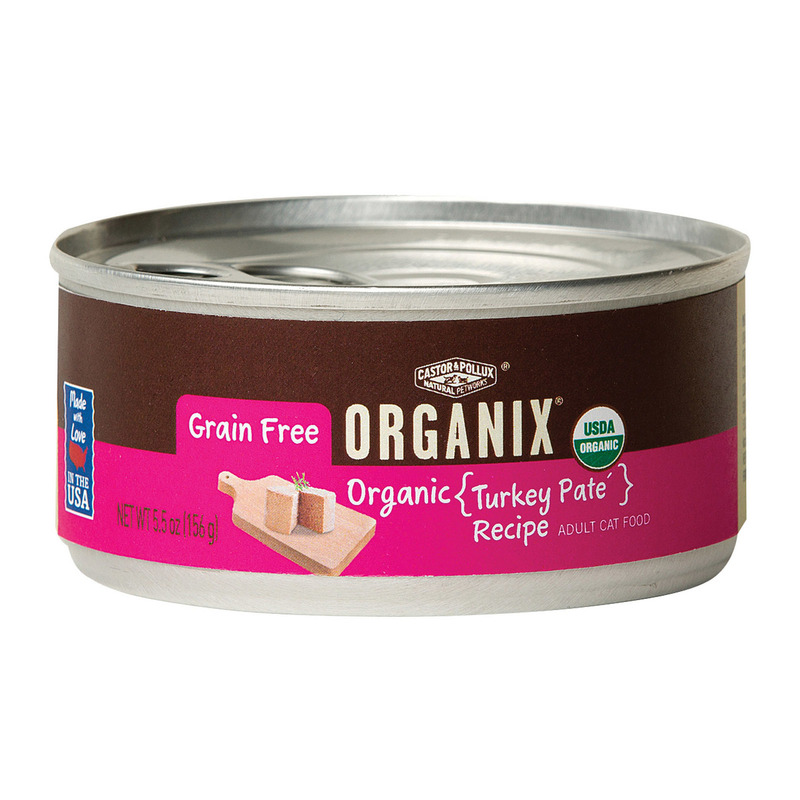 Castor and Pollux Organic Cat Food – Turkey Pate – Case of 24 – 5.5 oz. 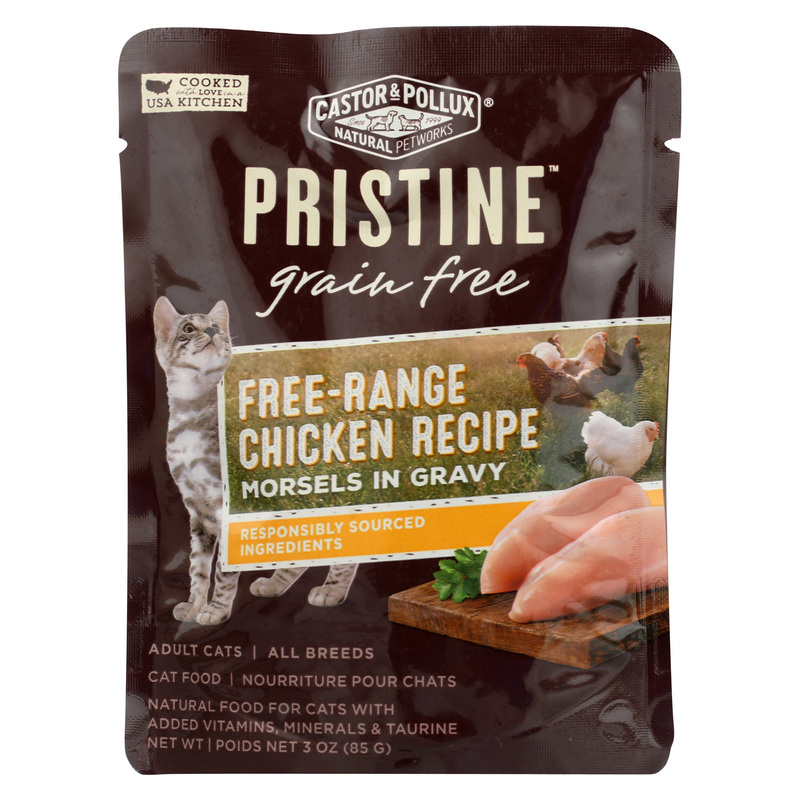 Castor and Pollux Organic Cat Treats – Chicken – Case of 12 – 2 oz.